John Petrucci, legendary guitar virtuoso and founder of Dream Theater announced his first ever guitar camp. 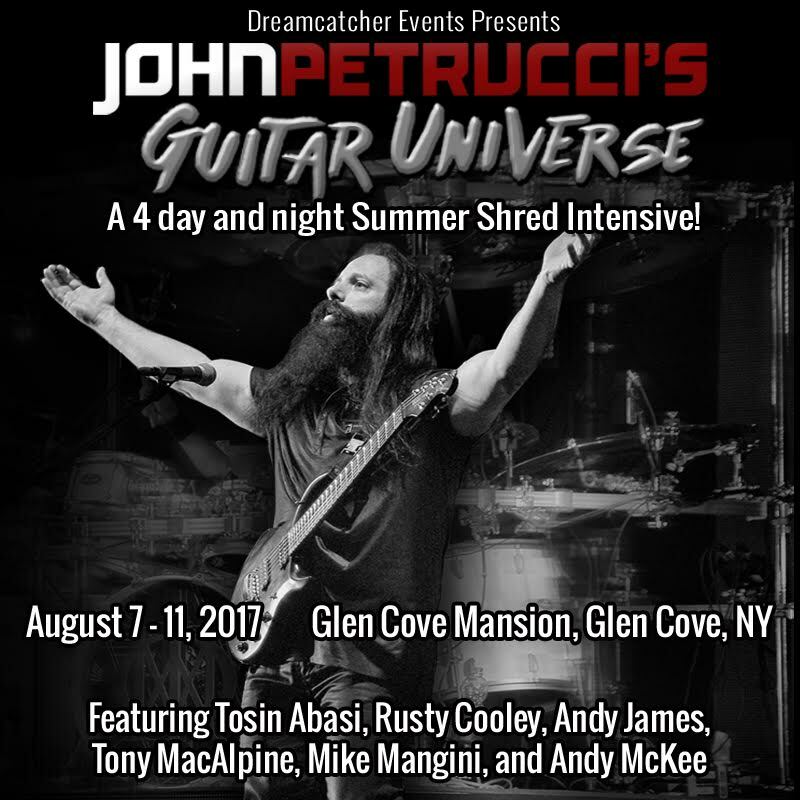 Titled John Petrucci’s Guitar Universe, the four-day intensive course will take place on August 7-11, 2017 at Glen Cove Mansion in Glen Cove, New York. The event’s official page states “Participants of all ages, levels, interests and tastes welcome!”. Registration is now open. Those registering by December 31, 2016 will receive free gear including a Philosopher’s Tone micro pedal, a pair of Samson headphones and a Samson guitar tuner upon arrival, courtesy of Dreamcatcher Events partners. John Petrucci’s Guitar Universe is described as an event for players and music-lovers of all ages, levels, interests, and taste! Whether you are a master player, a beginner, or just an enthusiastic fan, our four day programs offer activities and workshops for you. Our environments are non-competitive and are strictly about immersing oneself in the joys of music and our lovely surroundings! 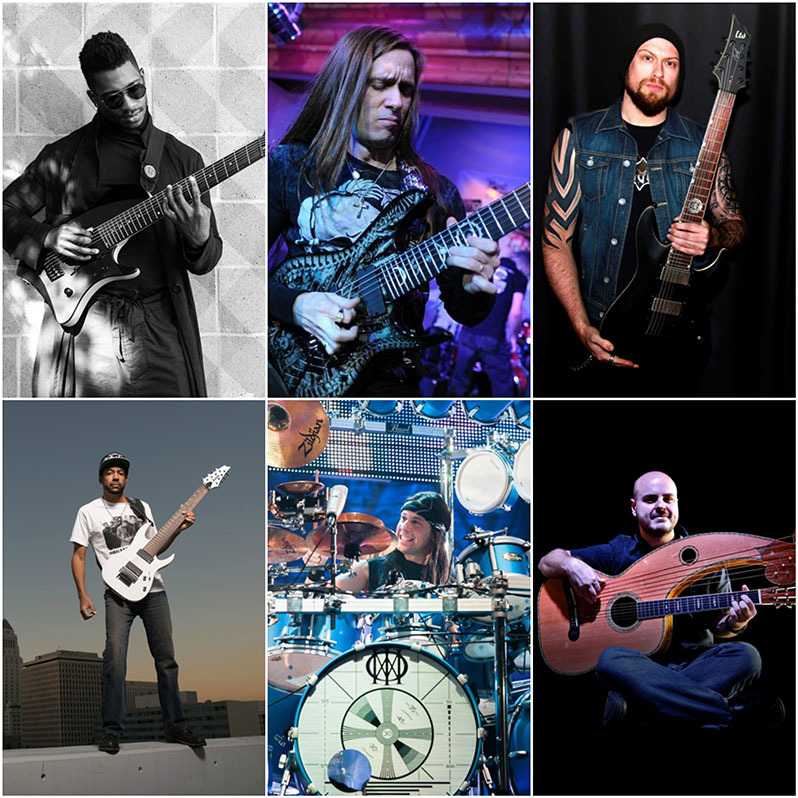 In addition, John has gathered an impressive list of world-class guest instructors as follows: Tosin Abasi, Rusty Cooley, Andy James, Tony MacAlpine, Mike Mangini and Andy McKee. “Next summer, I’m going to be hosting my first-ever guitar camp… John Petrucci’s Guitar Universe – A 4 Day and Night Summer Shred Intensive! We’ll be taking over the Glen Cove Mansion in Glen Cove, NY August 7-11, 2017. “How can you say no to 4 days and nights of shredding, BBQ, wine tasting and hanging out on beautiful Long Island in the summer time. I can’t! “Nostalgically, it’s a very cool place for Dream Theater fans. We’ve recorded four albums at Cove City Sound Studios right there in Glen Cove beginning with Train of Thought and including our last three releases, A Dramatic Turn Of Events, Dream Theater and our latest endeavor, the massive rock-opera The Astonishing which was both written and recorded in that historic studio. There’s a lot of Dream Theater history in the area in fact. The DT boys have even stayed at Glen Cove Mansion while recording some of those albums! The North Shore of Long Island is a truly beautiful place and is infinitely inspiring. It’s where I grew up, formed the band, raised my family and where I still live today. “I have one important goal going into this: to make John Petrucci’s Guitar Universe a blast for everyone! It’s a celebration of the guitar, the art of shred and summer on beautiful Long Island. The camp will include informative workshops, student and faculty jams, a summit with some of the guitar industry’s leading voices and live evening performances including a concert featuring my solo band. It’s not just about taking lessons and attending seminars though; it’s a much broader vision – We’re going to hang out together, BBQ, enjoy some Long Island wines, maybe even talk bearding, bodybuilding and everything else the area has to offer! “There’s something I think about often which is what I like to call a certain “Guitar Camaraderie” that’s so special and very specific to the guitar community. We’ve all experienced this…a player’s selfless gesture and willingness to share their Tone Mission…their knowledge, information, and their passion for this instrument and all of the sound-sculpting toys that make this world so infinitely explorable. It’s so easy to learn something new from a fellow guitarist or gain a different perspective through a shared musical experience. It’d be great if everyone who attended this camp left with a sense and feeling of that unique “Guitar Camaraderie.” Through meeting new people and being surrounded by great guitar players, you will hopefully gain a new and impassioned appreciation for the instrument we all love and my desire is that everyone who attends this camp will be able to take that feeling home with them. 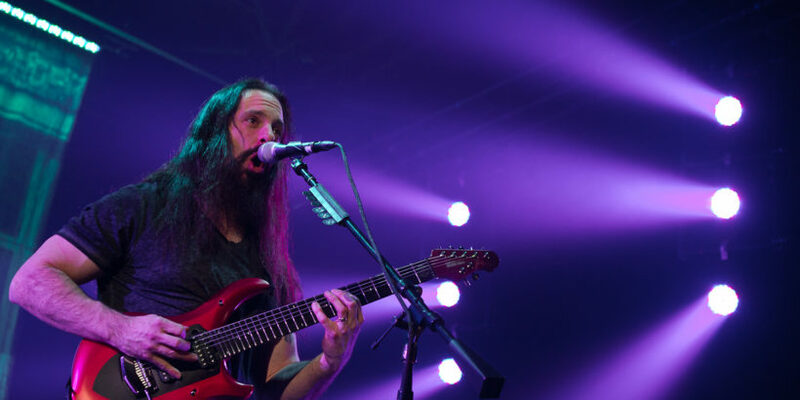 Please visit John Petrucci’s Guitar Universe’s official link: http://johnpetruccisguitaruniverse.com/ for more information including receiving a newsletter, the venue, schedule, instructor bios, pricing and registration and other important information. 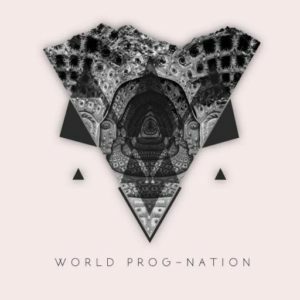 World Prog-Nation will provide updates as they become available.